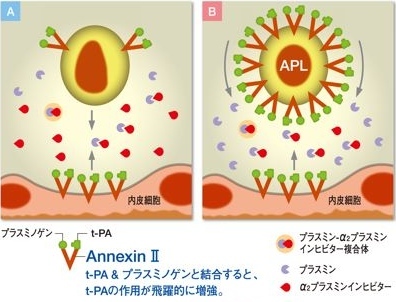 Saito H, Maruyama I, Shimazaki S, Yamamoto Y, Aikawa N, Ohno R, Hirayama A, Matsuda T, Asakura H, Nakashima M, Aoki N: Efficacy and safety of recombinant human soluble thrombomodulin (ART-123) in disseminated intravascular coagulation: results of a phase III, randomized, double-blind clinical trial. J Thromb Haemost 5: 31-41, 2007. 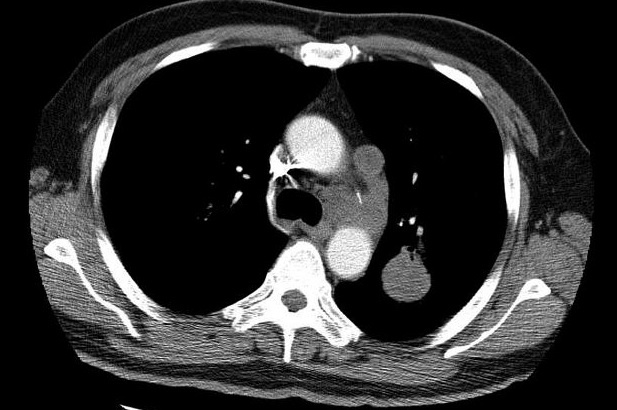 Ontachi Y, Asakura H, Nakao S: Effect of combined therapy of danaparoid sodium and tranexamic acid on chronic disseminated intravascular coagulation associated with abdominal aortic aneurysm. Circ J 69: 1150-1153, 2005. 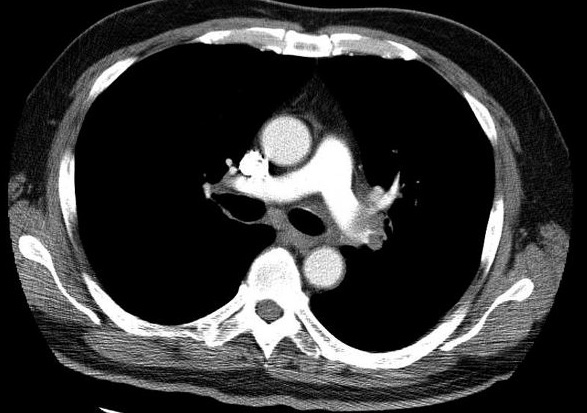 Ontachi Y, Asakura H, Omote M, Yoshida T, Matsui O, Nakao S: Kasabach-Merritt syndrome associated with giant liver hemangioma: the effect of combined therapy with danaparoid sodium and tranexamic acid. 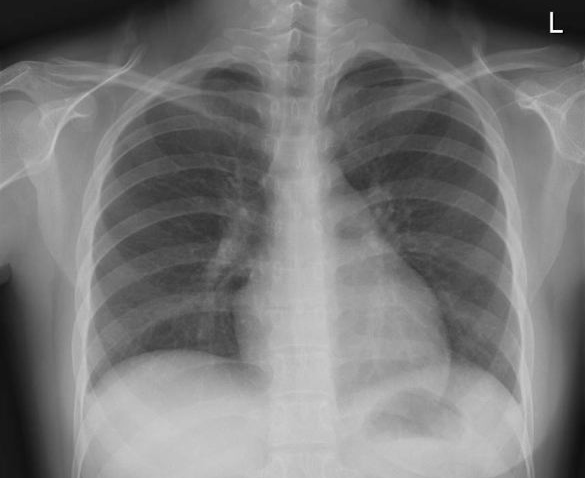 Haematologica 90 Suppl: ECR29, 2005. 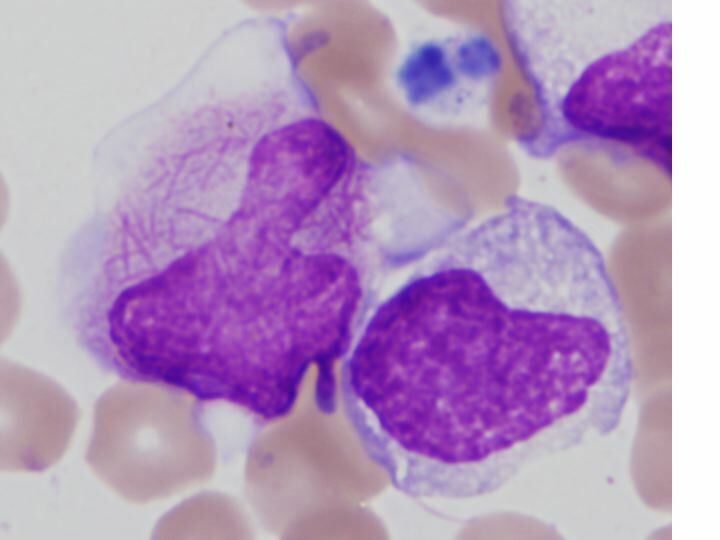 Koseki M, Asada N, Uryu H, Takeuchi M, Asakura H, Matsue K: Successful combined use of tranexamic acid and unfractionated heparin for life-threatening bleeding associated with intravascular coagulation in a patient with chronic myelogenous leukemia in blast crisis. Int J Hematol 86: 403-406, 2007. 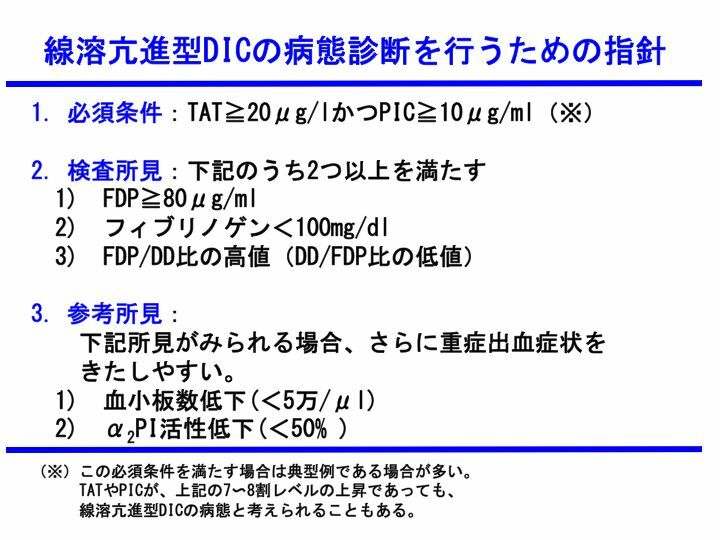 Kimura S, Odawara J, Aoki T, Yamakura M, Takeuchi M, Watanabe Y, Matsue K: Use of tranexamic acid for disseminated intravascular coagulation with excessive fibrinolysis associated with aortic dissection in a patient with chronic renal failure. Int J Hematol 89: 549-552, 2009. Menell JS, Cesarman GM, Jacovina AT, McLaughlin MA, Lev EA, Hajjar KA: Annexin II and bleeding in acute promyelocytic leukemia. N Engl J Med 340, 994-1004. 1999. 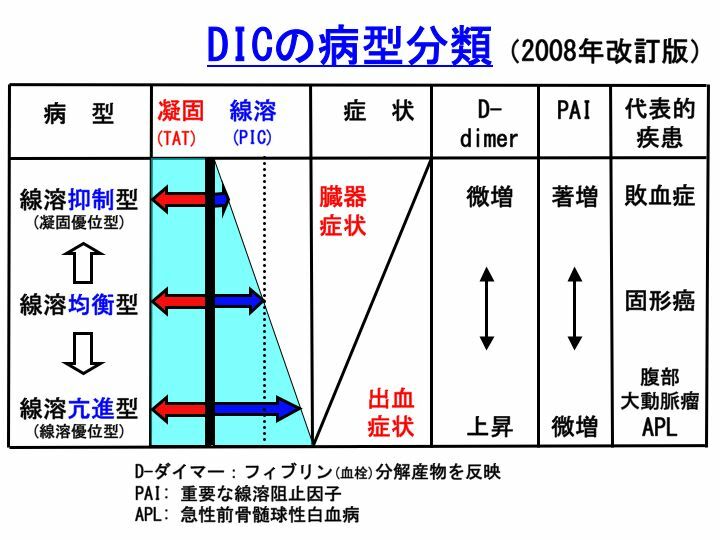 Madoiwa S, Someya T, Hironaka M, Kobayashi H, Ohmori T, Mimuro J, Sugiyama Y, Morita T, Nishimura Y, Tarumoto T, Ozawa K, Saito K, Sakata Y: Annexin 2 and hemorrhagic disorder in vascular intimal carcinomatosis. 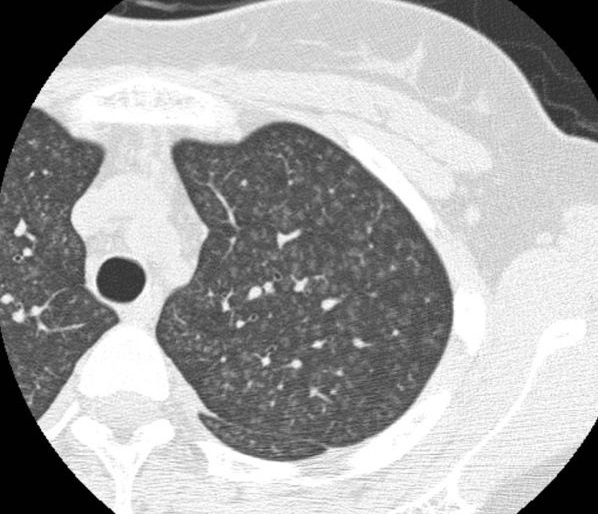 Thromb Res 119: 229-240, 2007. Ohno Y, Izumi M, Kawamura T, Nishimura T, Mukai K, Tachibana M: Annexin II represents metastatic potential in clear-cell renal cell carcinoma. Br J Cancer 101: 287-294, 2009. Shiozawa Y, Havens AM, Jung Y, Ziegler AM, Pedersen EA, Wang J, Wang J, Lu G, Roodman GD, Loberg RD, Pienta KJ, Taichman RS: Annexin II/annexin II receptor axis regulates adhesion, migration, homing, and growth of prostate cancer. J Cell Biochem 105: 370-380, 2008. Hayashi T, Morishita E, Ohtake H, Oda Y, Ohta K, Arahata M, Kadohira Y, Maekawa M, Ontachi Y, Yamazaki M, Asakura H, Takami A, Nakao S: Expression of annexin II in human atherosclerotic abdominal aortic aneurysms. Thromb Res 123: 274-280, 2008. 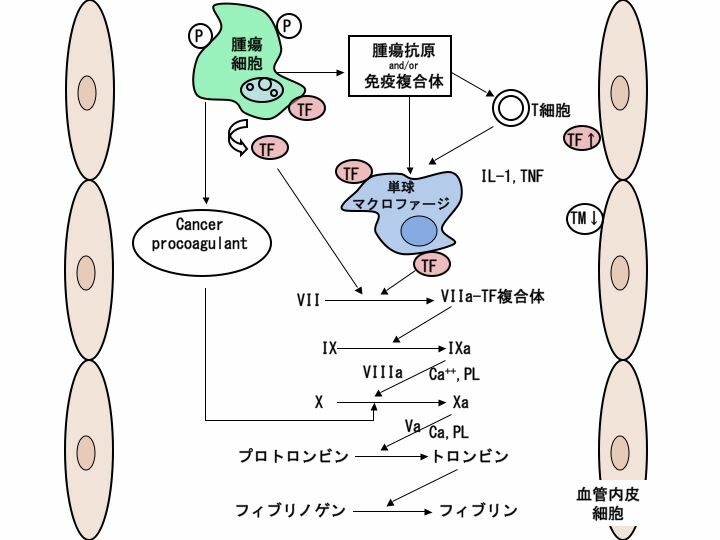 Kakkar AK, DeRuvo N, Chinswangwatanakul V, Tebbutt S, Williamson RC：Extrinsic-pathway activation in cancer with high factor VIIa and tissue factor. Lancet 346(8981):1004-1005, 1995.